Just over 2 months until we jet off for our European adventure. We haven’t done much organising in the last month or two. Been a bit busy with a certain young lady turning one! It’s finally close enough to start booking our train travel. It has all been costed and planned for awhile but the tickets weren’t available more than 3 months out. 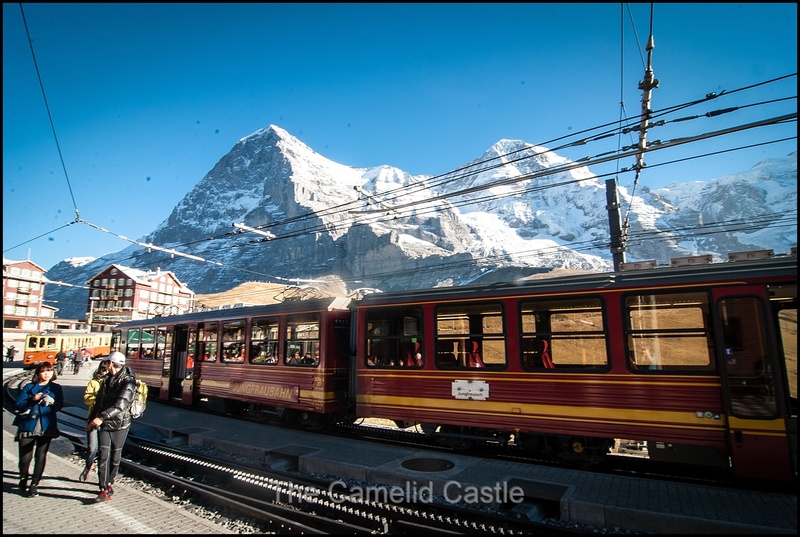 We now have our Eurail passes and we are booking the tickets for our Switzerland trip, which we are planning on doing a couple of weeks after we arrive in Paris. We aren’t planning on booking all our train travel yet, but the journeys we have fixed dates for, and we are trying to book these once they become available. Mostly because we want specific departure times to work around our itinerary. Of course British Airways are helping to make this harder by changing our Brussels to London flight yet again! This particular flight keeps changing it’s departure time and we are catching the train from Ghent to Brussels so we might just hold off booking that one for awhile yet. I suspect it will move again before we are done. At least they haven’t changed our Sydney – London connection for awhile. At one stage we were down to a 20 min lay-over in Singapore at 2am with a plane change (with luggage). That sounded like a bad idea so we got ourselves bumped to the flight we originally wanted but couldn’t get frequent flyer seats on. Now if only Qantas and BA would have another stuff up and get us bumped to first class 🙂 I’m sure that will never happen, but it’s a nice dream. For some reason if we log into our bookings on the Android app it tells us we are in First for that flight. Sadly, it must be a glitch because it doesn’t appear to be the case if we log in anywhere else. Still, it’s nice to dream. Posted in Europe, Flights, Paris, Train, Travel, travel planningBookmark the permalink.